I know there are some harsh, intolerant and definitely not politically correct observations about the Japanese in the second volume of The Lotus and the Robot, but I still liked it . Sometimes reading an honest, no-fuss book is a breather for the mind. I felt it summed up Japan in the eyes of a confident European intellectual quite well and I was relieved to get rid of all pathos. The Japanese amaze me constantly. I see them as a nation where you never know whether certain traditions will amuse or stun and embarrass you. I am mostly amused but as I am aware that the outcome of cross-cultural encounters with the Japanese is unpredictable, I understand that they can be truly maddening for a European who lives among them. They have no street signs and arts like ikebana and gardening are too much for a rational and practical mind. Irony, humor and a taste for the grotesque is therefore essential for survival. 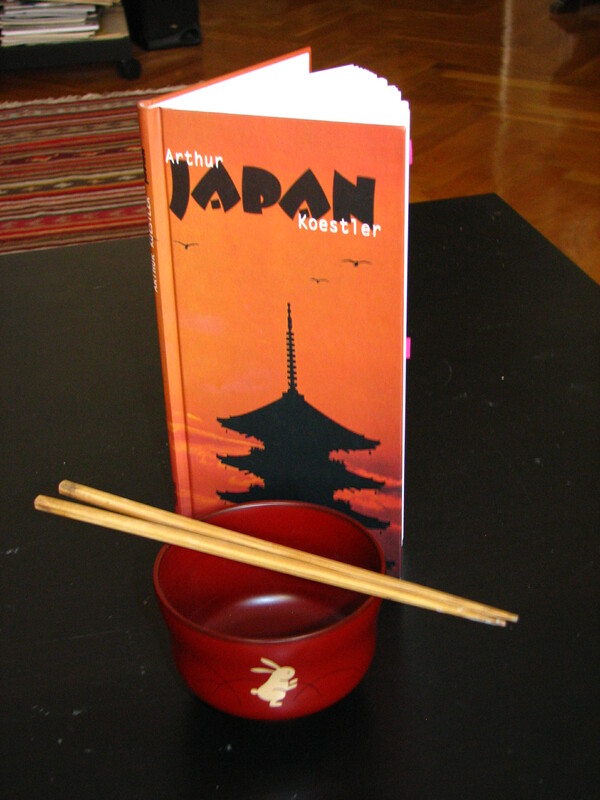 Koestler has interesting points about Japanese history, society and politics, but fails to enlighten the philosophy of zen without a mocking. 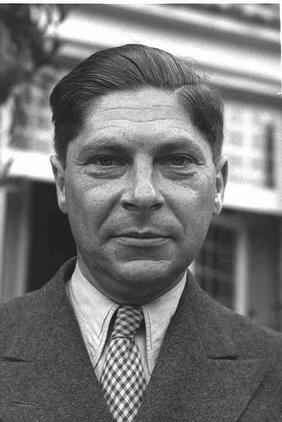 I must note that Arthur Koestler is not a simple fellow. His life and books hint a slightly deranged mind and make him an exciting author. 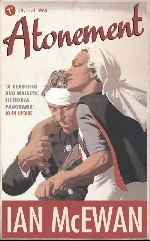 The reason behind the slow update of the blog is that I have been reading some not-travel-related novels as well as less eligible Hungarian travel books. I thought the latter were less interesting for most of my fellow AIRMCHAIR TRAVELER CLUB members, however, I was wrong. I stumbled upon some rare jewels and it would be a shame not to give a short appetizer and an update of what I’ve been up to. 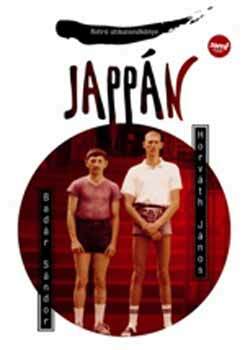 Jappán is a LOL funny depiction of a trip a popular Hungarian comedian (Sándor Badár) and his karate freak buddy had made to Japan in the 80’s. They traveled through the U.S.S.R. and encountered many hilarious adventures while trying to find their way without money and any of the necessary languages skills. 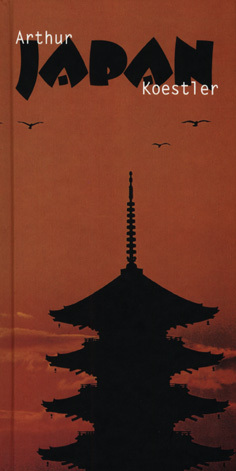 The book is basically a simple scripted conversation where the heroes of the stories revive memories. Nothing fancy or organized, no useful tips, just heart-warming storytelling. I rarely write this, but you just can’t put it down. Very readable, highly enjoyable. Lovely. Tamás Régi is a Hungarian anthropology student in love with Africa. 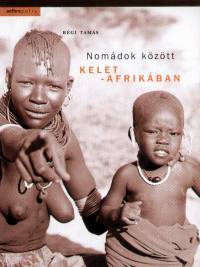 His book about his travels (Among the nomad tribes of East Africa) was a revelation because he managed to reestablish my trust towards modern travel writers. I found his volume very interesting and honest. I pray that he would get enough funding for another publication. Salmon fishing in the Yemen of Paul Torday is completely non-fiction and offers light entertainment. Quarter of it is set in the Yemen, but I haven’t checked on the locations. Ian McEwan’s Atonement was a beach read for Crete and didn’t deceive. An epic love story with thought-provoking ending. I must admit it was a pre-study for the film version that still hasn’t come out here. I also have a real treat coming up soon, so watch these spaces!